Heather and Michel Ducos have been making pots for a living since 1972. Heather started playing with clay as a child whilst on holidays in Devon and Cornwall. She was attracted by the clay she found on the river side and made her first “pots”. 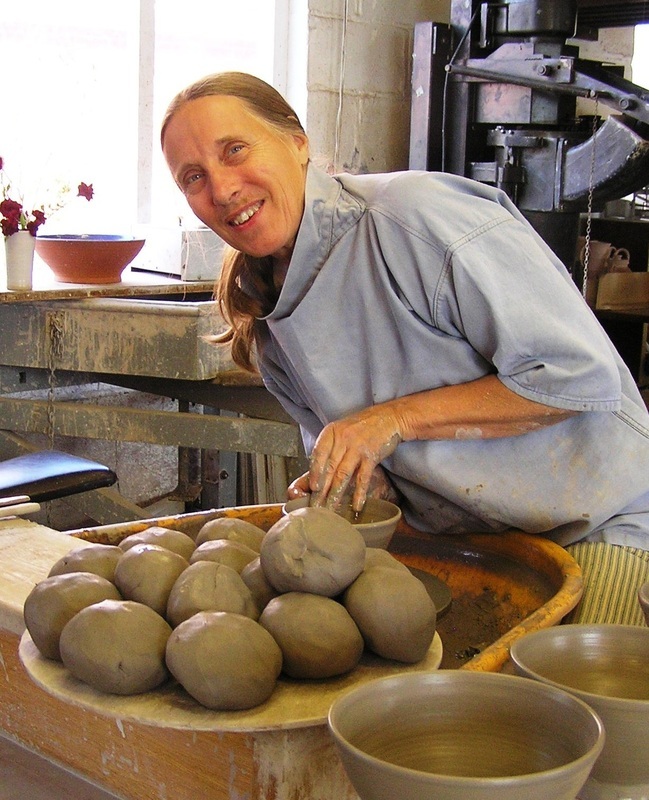 She later trained as an Occupational Therapist and learned the rudiments of pottery, later setting up ceramic workshops in hospitals where she worked to use it as part of therapy. On her days off she went to CILLADON Pottery, in Walthamstow, to help Pris McGirr, the potter and to learn as much as possible. 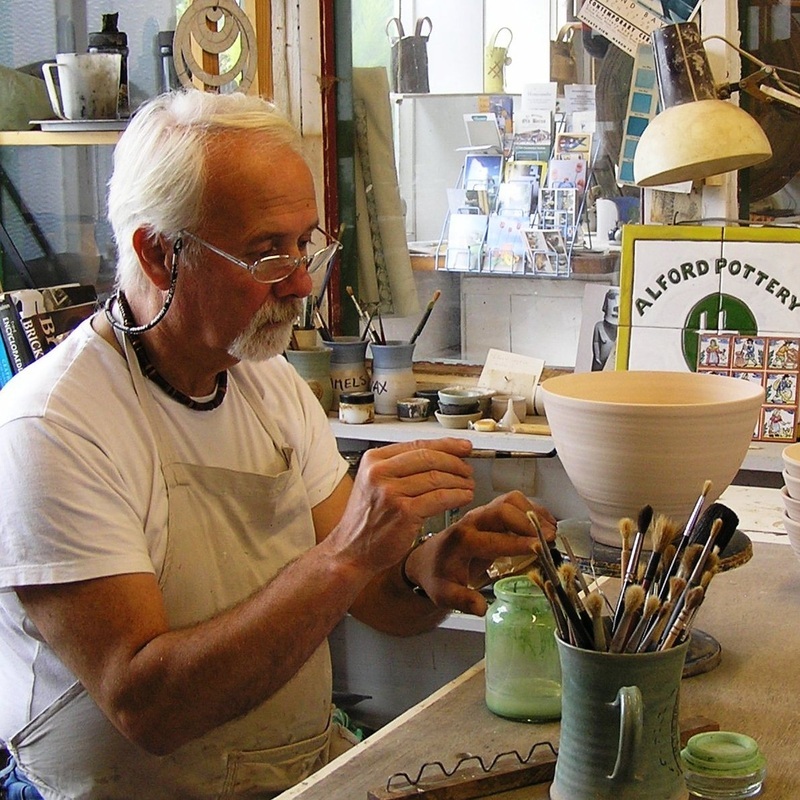 pottery became busier and they were able to leave their jobs and become full time potters. The business grew and in 1978 they moved to their present premises on Commercial Road. 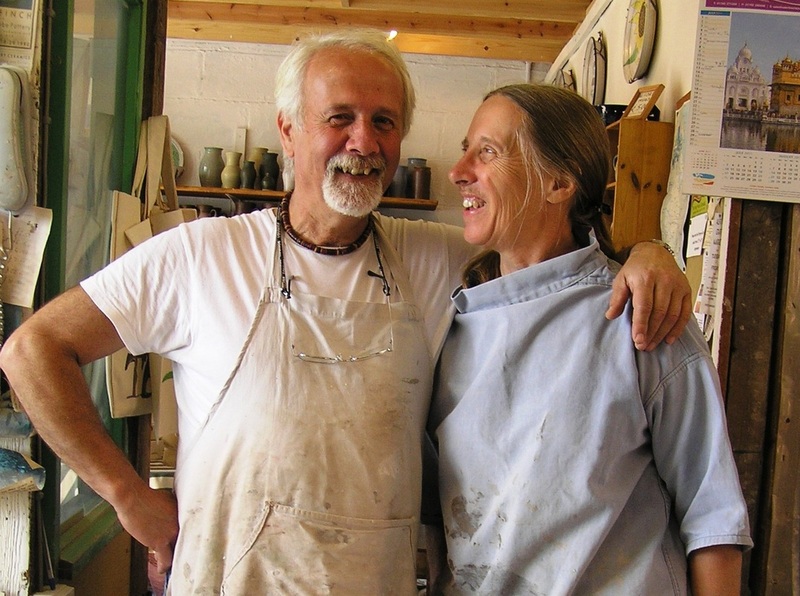 Retirement plans: After nearly 45 years, Heather and Michel are planning to retire at some stage and from April 2016, the Pottery will mainly open by appointment. Please email or phone to make sure we are open. We no longer take on large trade orders or make thousands of pots but we do take care of our regular and established customers and help whenever we can and we are generally tempted by unusual or difficult projects as we now have more time, as long as there is a long or flexible deadline. ​Michel's ability to retire has so far been laughable and he has been in most days. "There is so much to do, so many things to make!" tends to be the reason given.